Best SUV deals | What Car? If you're in the market for a new car, then naturally you want the best price possible. And the good news is that by buying through What Car?, you're guaranteed to get a great deal without having to go through the hassle of haggling. 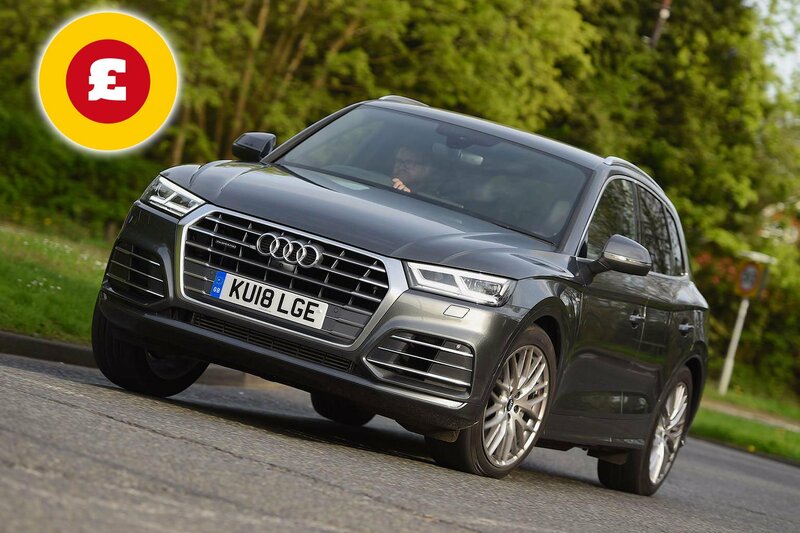 Our free online New Car Buying service links you to dealers willing to match or beat a discounted Target Price, which is set by our team of mystery shoppers. And no sector is more competitive than that for 4x4s and SUVs – something that's good news for bargain hunters. 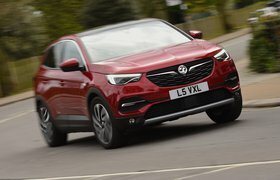 These models appeal to families because they're spacious and make it easy to get child seats, buggies and other family paraphernalia in and out. Plus, your view of the road is generally better, because you can see over the top of regular family saloons and hatchbacks. If you find a car that's of interest, simply click on the relevant link to find out more. Alternatively, call us on 03302 216207 and we will be happy to help. Looking for a plush large SUV? 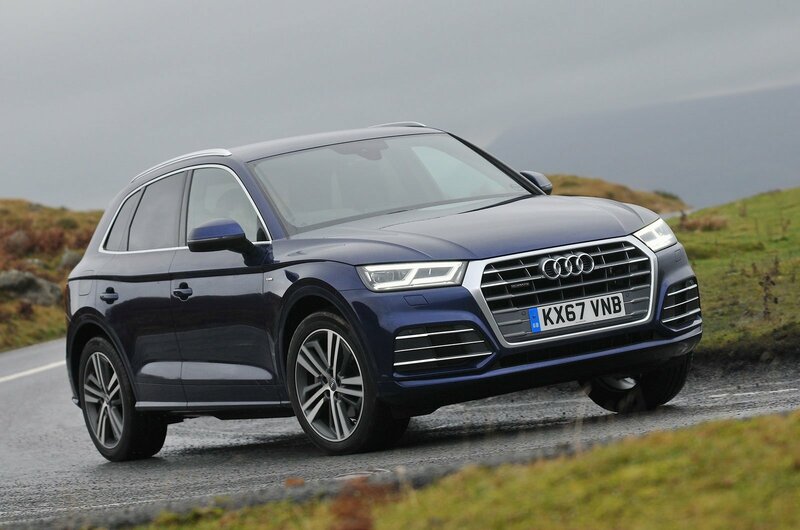 Surely the Audi Q5 is already on your shortlist. And so it should be, because it's superb to drive and relatively cheap to run, yet also comes with one of the best interiors you'll find in any new car. 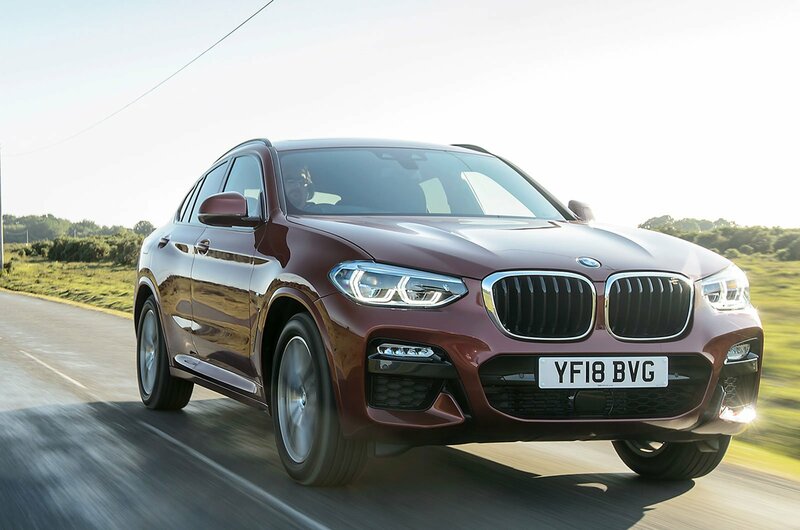 If you like the idea of an SUV with a sleek, coupé-like roofline, then the X4’s svelte lines will probably appeal to you. The X4 also offers great handling, while inside you'll find BMW's iDrive infotainment system, which is the best in the business. 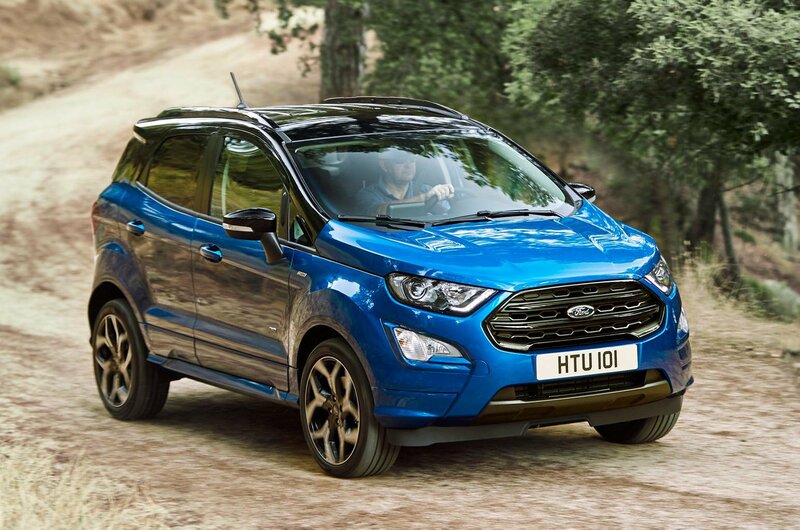 The Ecosport is Ford's smallest SUV model, and competes against rivals including the Renault Captur and Vauxhall Mokka X. It's got limited space inside for rear passengers, but we like its user-friendly infotainment system and its generous equipment.